With their good-looking design, the Urbanite XL Wireless headphones come across impressively with their own sense of street flair. Sound is better balanced across low, mid and high notes than it is with bass-heavy competitors. Batteries last as long as 25 hours without recharging. 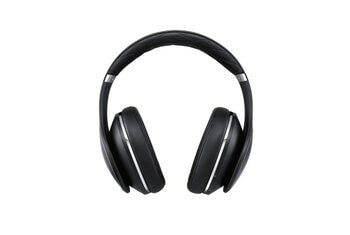 Urbanite XL Wireless doesn't provide active noise cancellation, although Sennheiser's over-the-ear Bluetooth headphones do a good job of sealing out ambient noise. 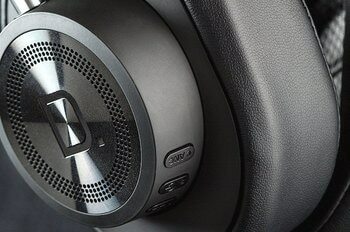 Due to awkward positioning of controls on the right ear cup, users can accidentally pause the music or turn down the volume. This headset is relatively big and bulky, yet its carrying case is flimsy. Urbanite XL Wireless is priced about $50 higher than the original wired edition of the product, and both are devised by Sennheiser to compete with ragingly popular Beats headsets. 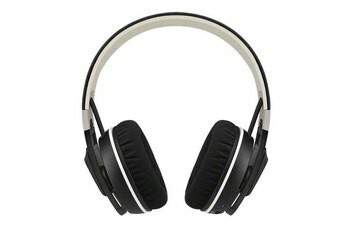 The wireless version of these Sennheiser headphones add Bluetooth connectivity, along with controls for play/pause and volume control on the right ear cup. Battery life amounts to up to 25 hours. 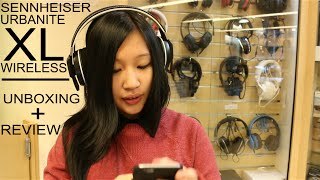 Otherwise, the advantages and disadvantages of this attractively designed over-the-ear headset are about the same as for Sennheiser's wired product. Sennheiser doesn't boost bass massively, but as a result, some detail can be lost on certain songs. 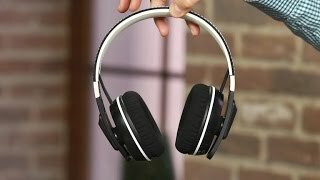 It might not be fair, but the real reason that these headphones aren’t being rated higher is that the Sennheiser Momentum Wireless also exist...While the Momentum Wireless are still our pick of the two, if you prefer a sound that’s more “fun” at the expense of accuracy, these are probably more for you. 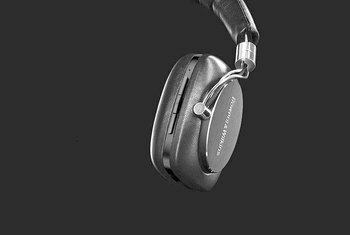 With the Urbanite range of wireless headphones Sennheiser is keen to reach into the cooler street-style audience so far monopolized by Beats by Dre. 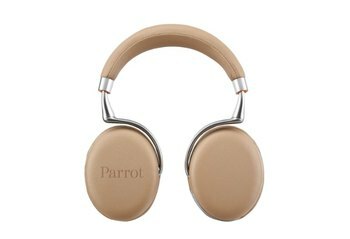 Hence the name and the solid, fashionable looks of this set of excellent Bluetooth headphones. 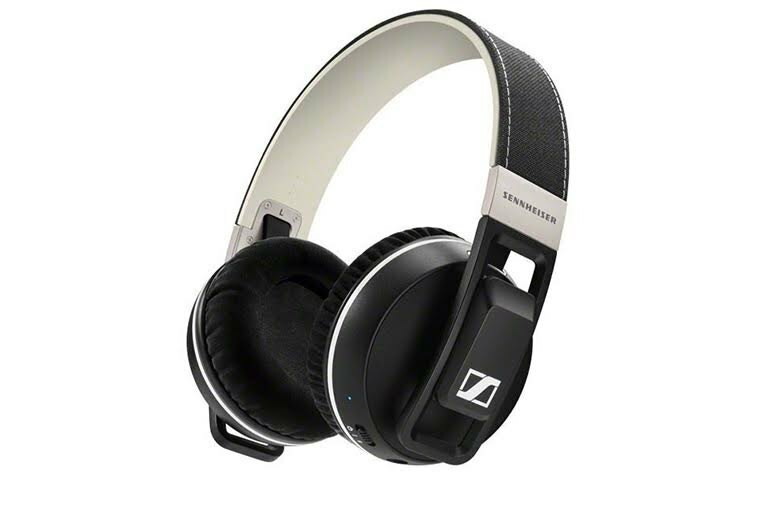 At $299.95, the Sennheiser Urbanite XL Wireless headphones have a lot to offer: a cool design, powerful drivers, and an included audio cable that allows for wired, passive use and even has an inline remote for mobile devices. 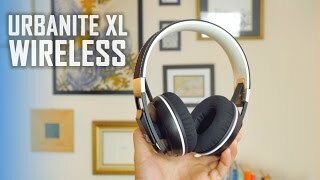 The XL Wireless is on the heavier side, weighing slightly less than 11 ounces .... This is problematic if you happen to be moving around while listening, because the rubbery material on the headband is slick and the headphones’ mass will cause them to slide around on your hair. 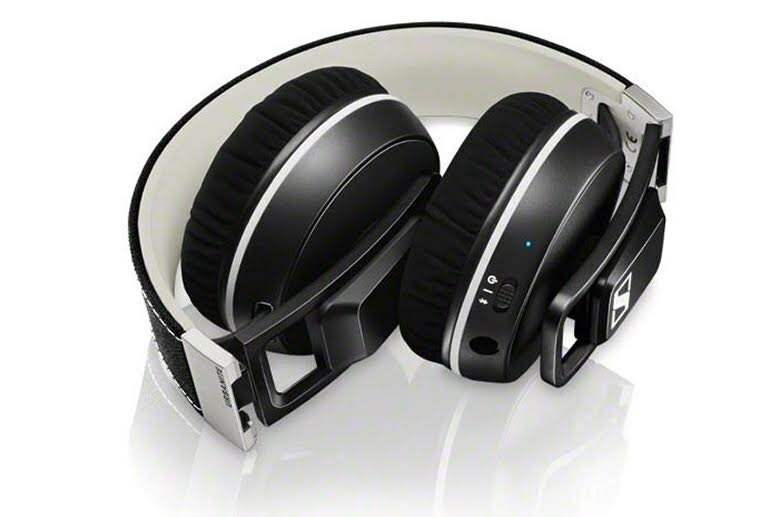 The Sennheiser Urbanite XL Wireless Headphones add serious bass to the company's signature sound and offer up to 25 hours of battery life. The Sennheiser Urbanite XL Wireless is a well-designed, comfortable over-ear wireless headphone that offers exciting, dynamic sound with quality bass.